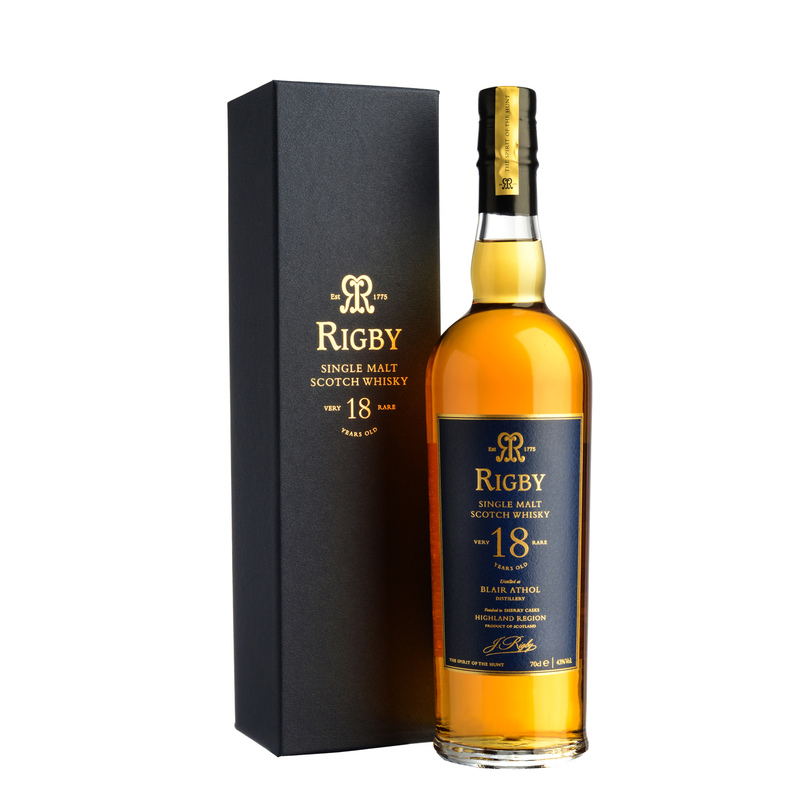 Rigby Single Malt 18 Year Old Whisky - John Rigby & Co.
After a sodden but rewarding day in the field, your mind drifts to the thought of lighting the woodburner and sinking your weary body into your favourite leather wingback. The only other element missing from this inviting image is a single malt. Relishing a whisky while penning notes in your tatty game book is the tranquil moment that rounds off a challenging day’s hunting impeccably. An experience shared with a Rigby single malt is an experience doubled. We cannot currently ship to the following countries: Afghanistan, Argentina, Brazil, Canada (other than Alberta), China, Israel, Turkey, UAE, Yemen. Due to tightening of US customs regulations we currently unable to ship to the United States. Rigby ask that you enjoy alcohol responsibly. It is illegal to supply alcohol to people under the age of 18. Rigby operates a challenge 25 policy and asks for ID from anyone who appears under this age. Payment must be made by credit card for age verification in the UK. Delivery to UK addresses will be made using a courier who will check ID for anyone who appears to be under the age of 25. For orders overseas, duty may be required to be paid by the purchaser.